King Cashalot is considered to be a progressive online video slots game produced and designed by one of the industry’s most notable game software developers. 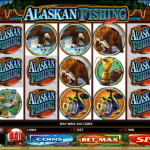 It has five reels and nine paylines with a maximum bet of 75 coins. As with most casino slot games, players have the option of choosing to play either in the Regular mode or in the Expert mode. If the latter is chosen, they also have the option of making use of the auto-play feature, allowing them to continue playing even though they are not physically operating the game. This is quite a handy feature as it allows players to tackle other tasks while not actively interacting with the software. 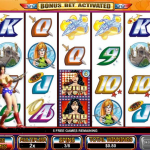 As with many slot games, the background sounds can be changed to suit the player’s preferences, or completely turned off if preferred. Unlike many other types of online video slot games, King Cashalot only permits players to wager a single coin size, which some players consider to be a bit of a disadvantage. However, this is really a matter of opinion. This can also be seen as an advantage, in fact, because the single coin size and nine paylines means that players do not need to feel reluctant about using the game’s maximum bet option if they want to. Also, unlike some other video slot games, King Cashalot’s Wild symbol, which is the King himself, has a multiplier as well. 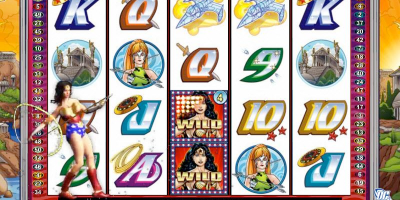 The Wild symbol also completes any winning combos on any of the paylines that the player has enabled. 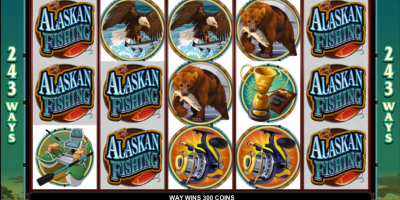 The Scatter symbol triggers the Bonus Free Spins game. This is certainly to be desired, because it is very advantageous for the player. It is an excellent opportunity when it happens, because it is here that players can really win big payouts. The Jester symbol is the game’s Scatter symbol and it can turn up on any of the reels and in any position to complete a winning combo. However, this is only the case when two or more of the Jester Scatter symbol appears on the reels. Furthermore, if the Jester Scatter symbol turns up when the player has won, they get to enjoy a Bonus as well. 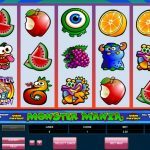 Bonus Free Spins are only awarded when three or more of the Jester symbol appears but it does not matter where they are situated on the five reels. The Bonus Treasure Game is only triggered if and when the Dragon appears on the reels, which is the Bonus symbol of the game. This symbol will only activate the Bonus Treasure Game if it has appeared on the second, third or fourth reels, however. During the Bonus Treasure Game, players are presented with treasure and they must choose which treasure they want. Once the selection has been made, their treasure is then revealed to them. The treasure is the amount won multiplied by the number of coins wagered and then multiplied by the number of paylines that the player activated at the start of the round. 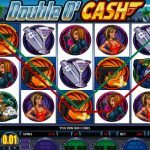 King Cashalot is one of those online slot games that offers a progressive jackpot which is obviously a great advantage over other video slot games that only offer a fixed Jackpot. The King, which is the Wild symbol, is really the most valuable symbol of them all. If five of them turn up on any of the activated paylines, the payout will be 15,000 coins. 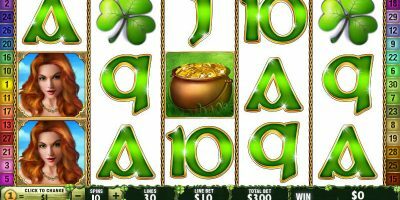 However, if the five Wild symbols happen to show up on the last payline, the player wins the progressive jackpot that starts at $100,000. In fact, it is not unheard of for the jackpot to be valued at more than $1.5 million! 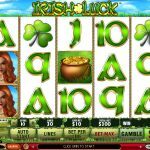 Although there is no Bonus Gamble Game, one only has to play the King Cashalot slot game for a short while to realize that the best features of the game include the Treasure Game and the progressive jackpot.